23 color + 84 b-w illus. In Wasteland, Vittoria Di Palma takes on the “anti-picturesque,” offering an account of landscapes that have traditionally drawn fear and contempt. Di Palma argues that a convergence of beliefs, technologies, institutions, and individuals in 18th-century England resulted in the formulation of cultural attitudes that continue to shape the ways we evaluate landscape today. Staking claims on the aesthetics of disgust, she addresses how emotional response has been central to the development of ideas about nature, beauty, and sublimity. With striking illustrations reaching back to the 1600s—husbandry manuals, radical pamphlets, gardening treatises, maps, and landscape paintings— Wasteland spans the fields of landscape studies, art and architectural history, geography, history, and the history of science and technology. In stirring prose, Di Palma tackles our conceptions of such hostile territories as swamps, mountains, and forests, arguing that they are united not by any essential physical characteristics but by the aversive reactions they inspire. Vittoria Di Palma is assistant professor in the School of Architecture of the University of Southern California. Winner of the 2015 J.B. Jackson Prize sponsored by the Foundation for Landscape Studies. 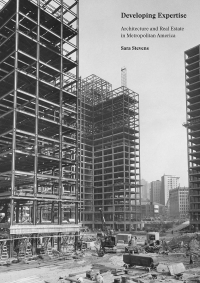 Won an Honorable Mention for the 2015 American Publishers Awards for Professional and Scholarly Excellence (PROSE) in the Architecture and Urban Planning category. Winner of the 2014-15 Louis Gottschalk Prize, given by the American Society for Eighteenth-Century Studies. Winner of the 2016 Elisabeth Blair MacDougall Award sponsored by the Society of Architectural Historians. "Every now and then, a gifted scholar produces a book that simultaneously reimagines some broad dimension of everyday life in the early modern British world and situates the telling of that experience in the physicality of material culture....All scholars of the early modern British world should read this book." 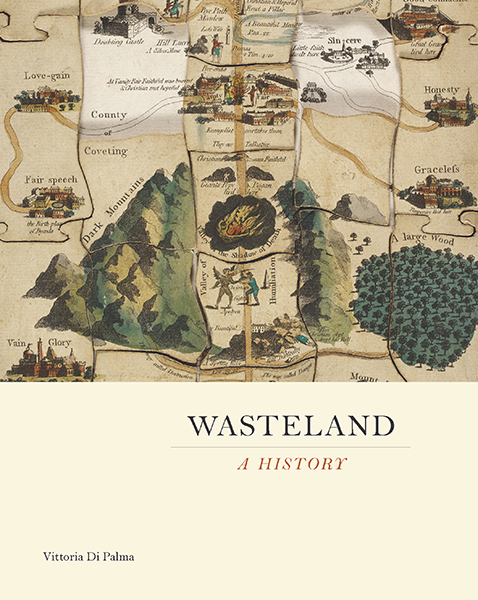 "Wasteland: A History is a major achievement: meticulously researched, theoretically nuanced, and written in lucid, sensitive prose." Winner of the 2016 Herbert Baxter Adams Prize given by the American Historical Association.